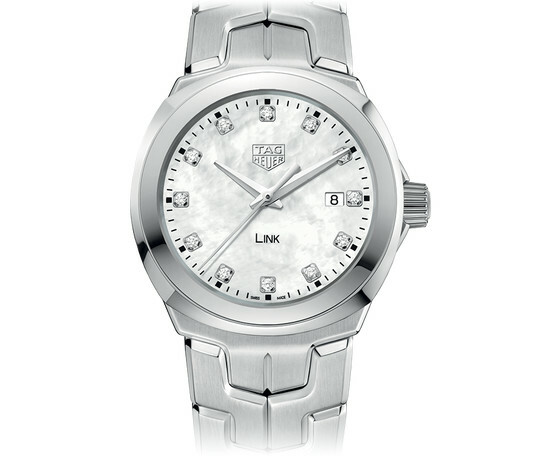 The TAG Heuer Link Collection symbolises success, self-confidence and determination. The Link is the direct descendent of the TAG S/el with its distinctive S-shaped link bracelet. 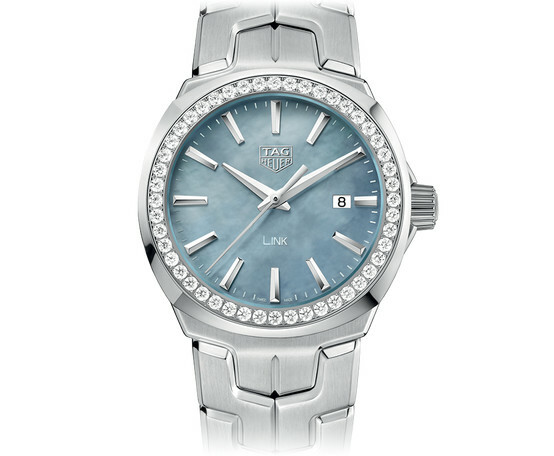 The Link collection is famous for its subtly luxurious design and comfort on the wrist. It includes mens and ladies watches with a variety of sizes, materials and functions. The mens collection has precise watches and chronographs accurate to 1/100th of a second. The ladies collection has a new selection for 2012. The new Link Lady was introduced at Baselworld 2012 in a special event at which TAG unveiled Cameron Diaz as their newest female ambassador.